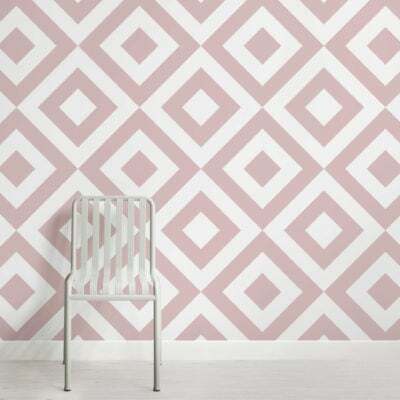 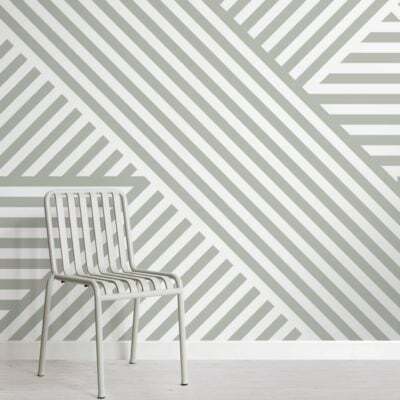 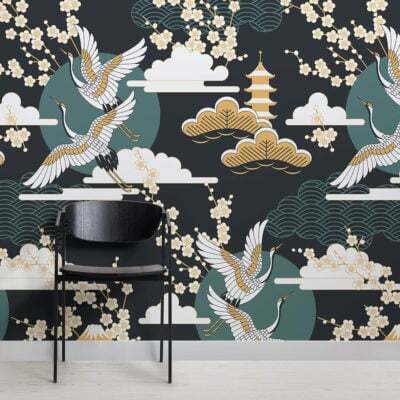 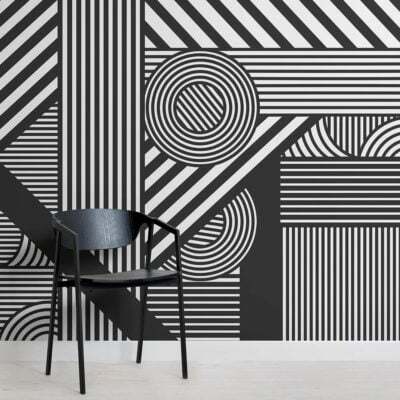 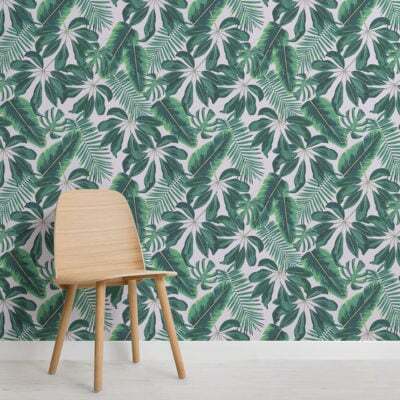 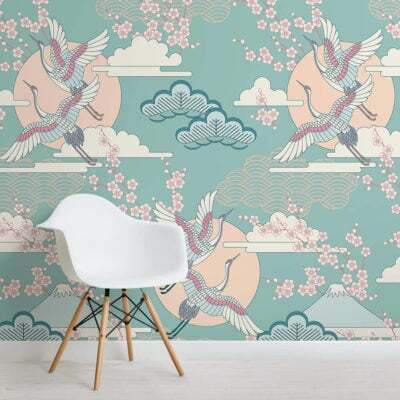 Bring the walls of your home to life with one of our incredible design wallpaper murals. 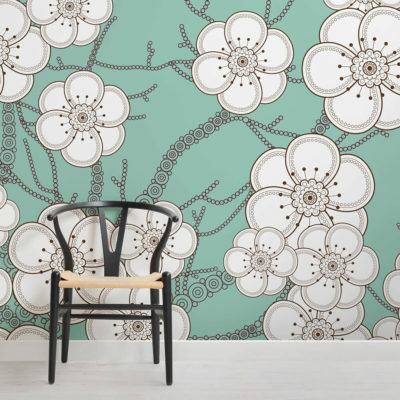 Browse through our collection and you’ll be absolutely spoiled for choice. 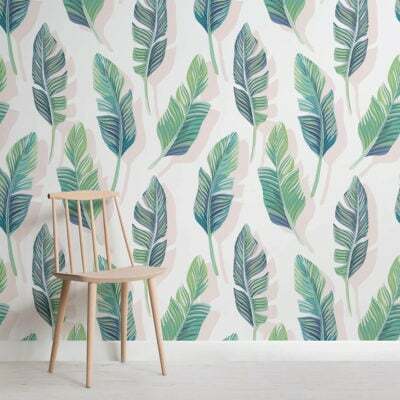 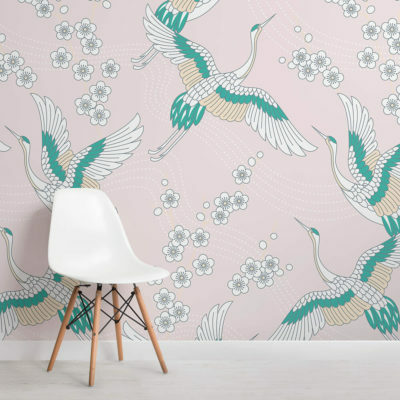 From vintage birds and stags to symmetrical shapes and prints, we have wall murals that cover all bases. 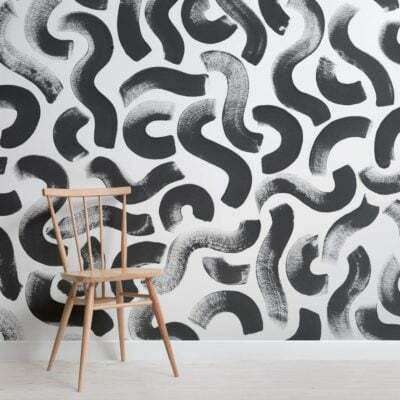 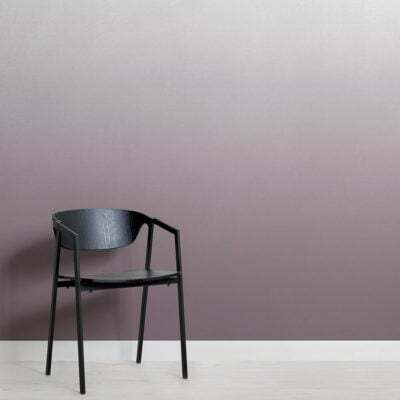 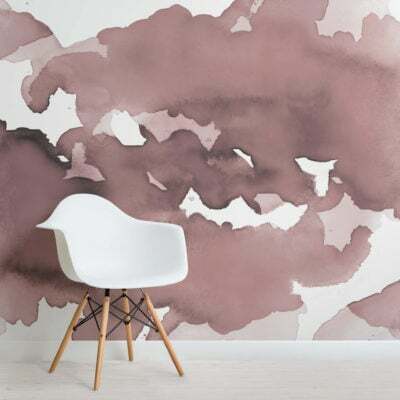 There are design wall murals in our collection to suit all tastes, styles and interior design themes. 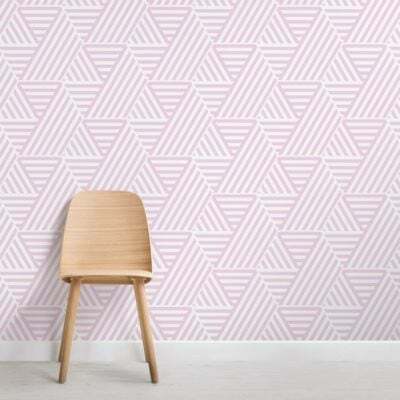 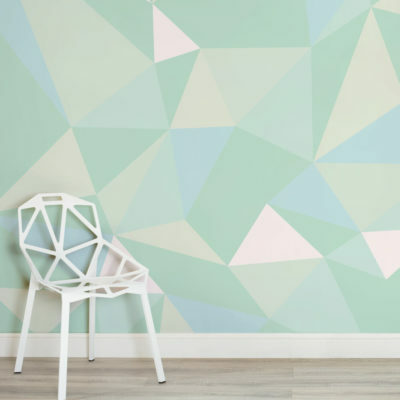 If you prefer more modern creations, we have dozens of geometric prints featuring bright and vibrant colors that will bounce off your walls and bring life to your home. 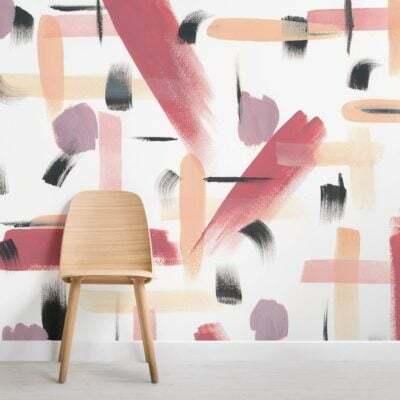 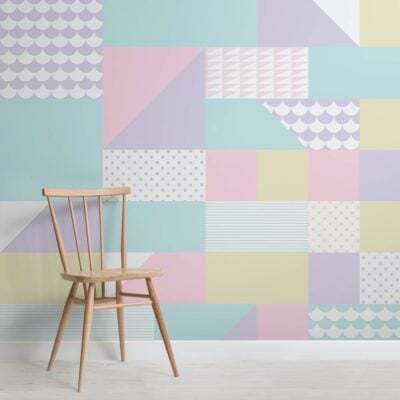 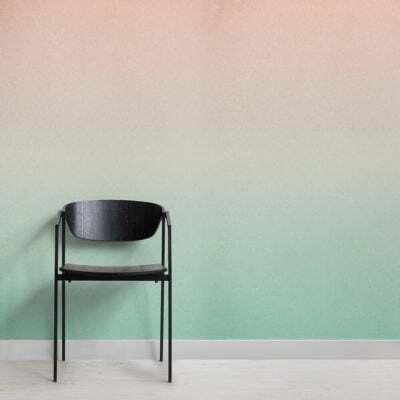 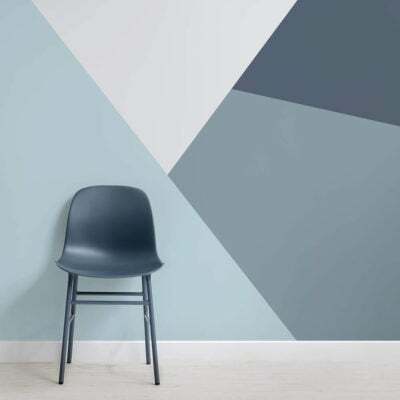 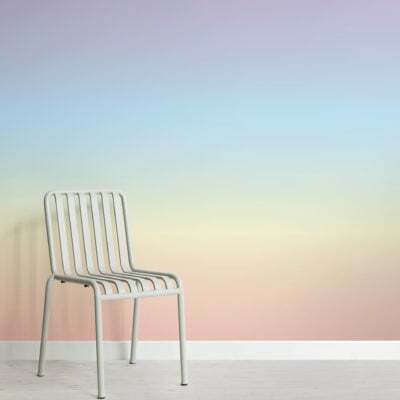 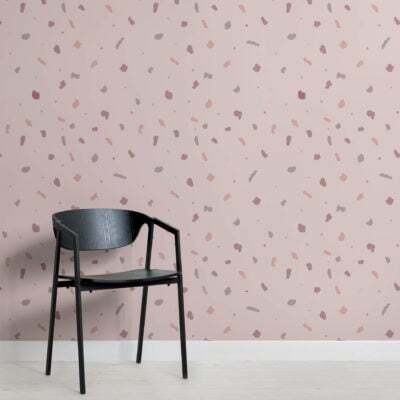 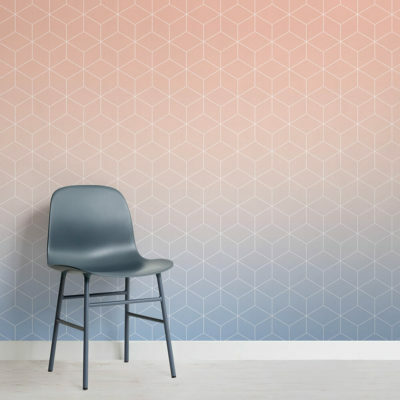 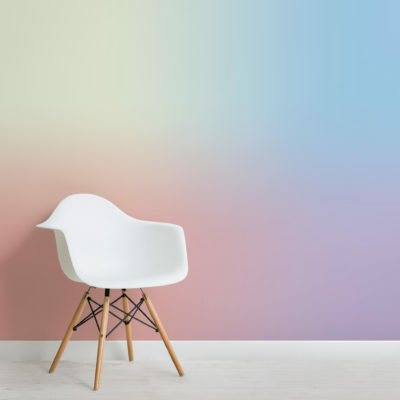 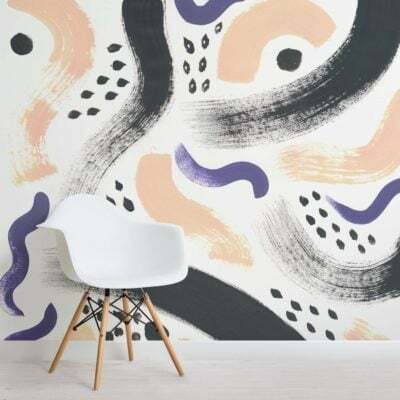 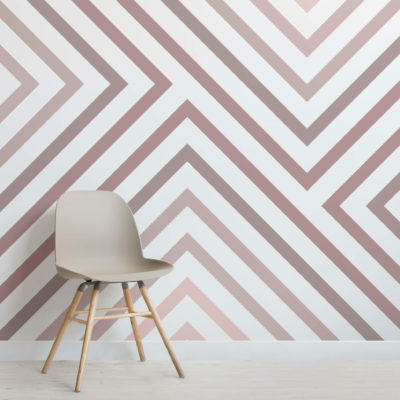 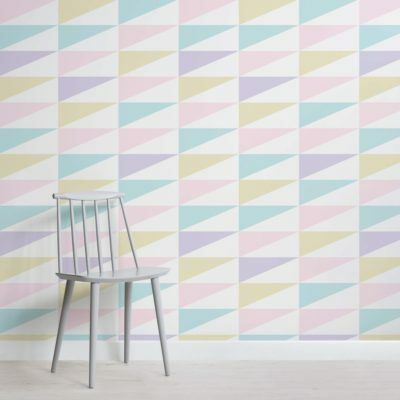 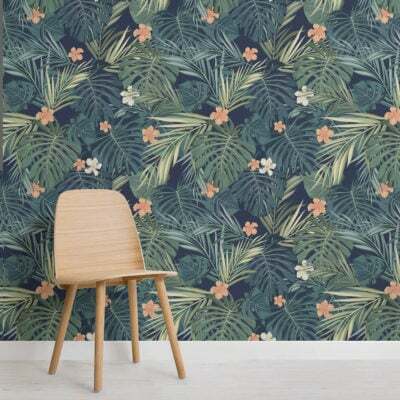 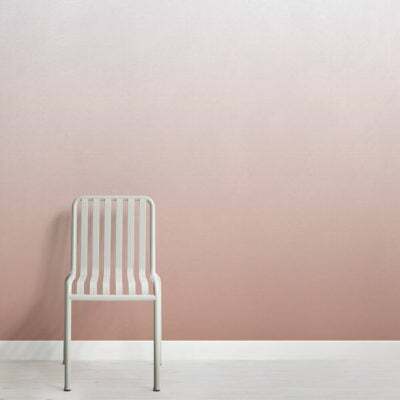 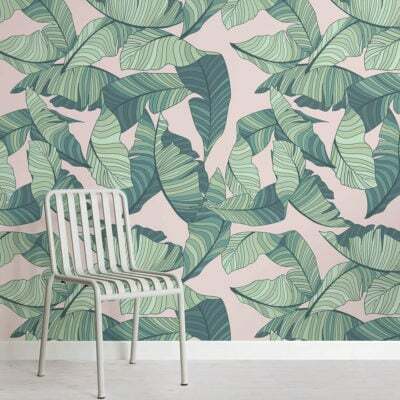 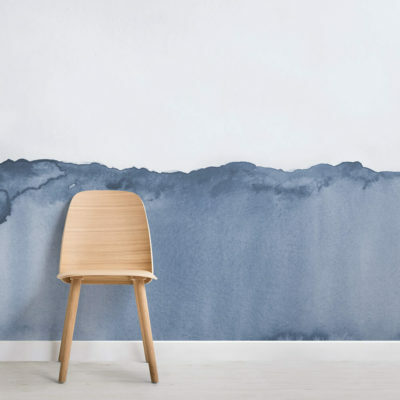 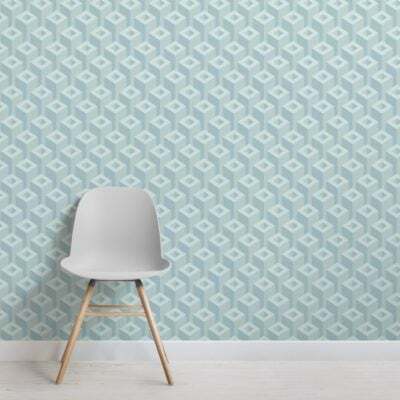 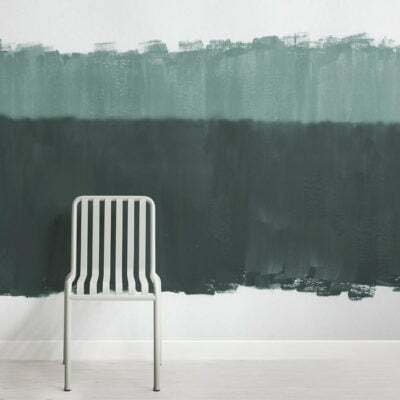 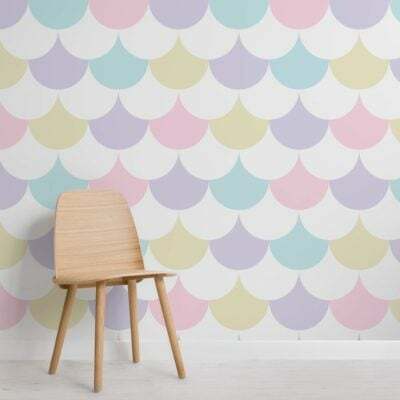 If you know you’re more of an understated and subtle decorator, you might opt for one of our ombre wall murals that brings gentle splashes of color to any room or a polka dot design for a retro throwback. 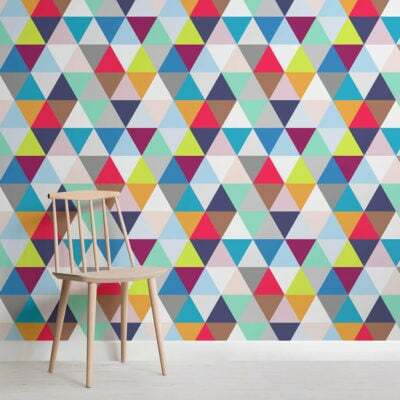 If you haven’t quite got your heart set on the perfect design wallpaper mural for you, never fear. 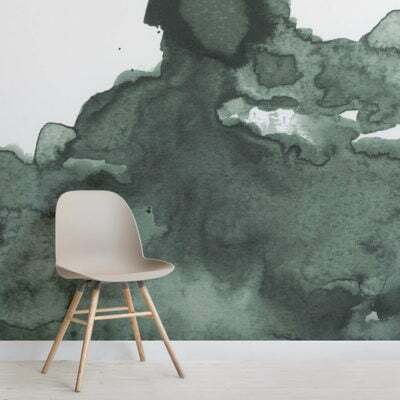 Browse our image database to find thousands more high-quality images that you can select from, or you can even upload your own! 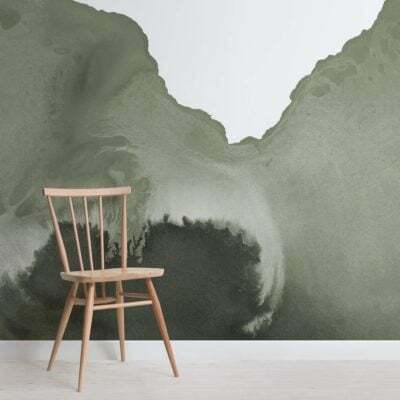 That way you’ll have a wonderful work of art that’s unique to you and your home.